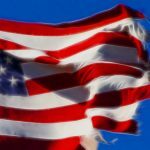 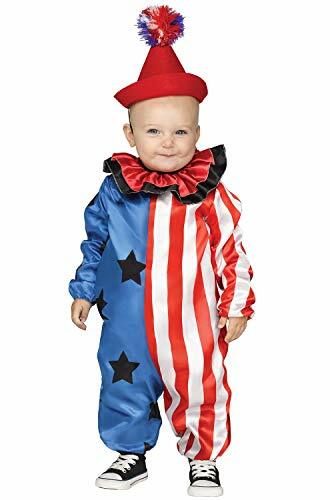 Your kids will have a blast dressing as Uncle Sam, Betsy Ross, an American Cheerleader or something else for a 4th of July or Memorial Day parade, Halloween or a school event. 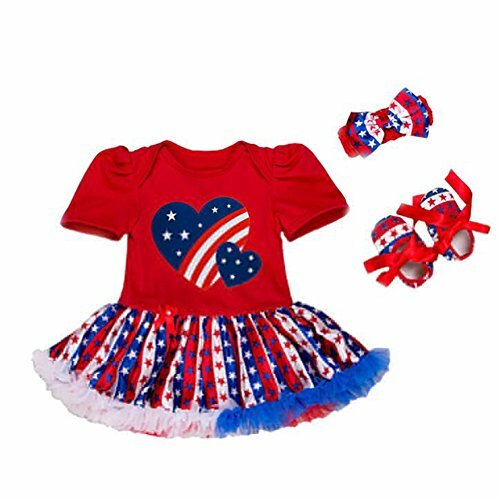 These patriotic costumes for kids will knock your socks off from their cuteness. 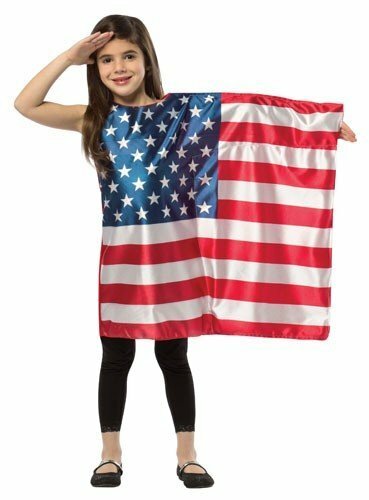 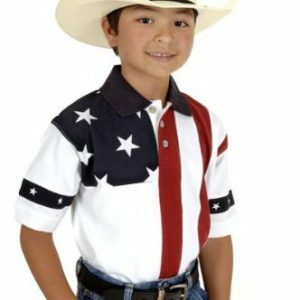 Your child can learn about patriotism while having fun dressing in a cool costume. 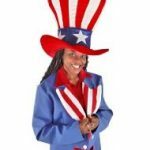 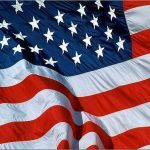 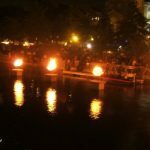 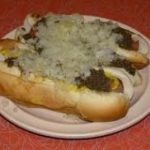 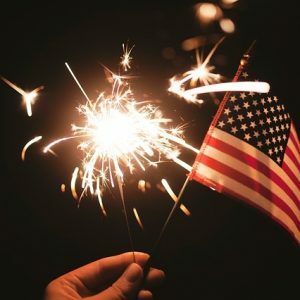 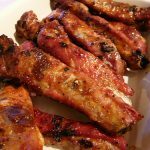 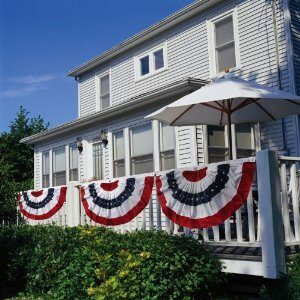 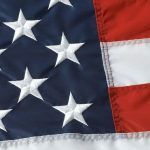 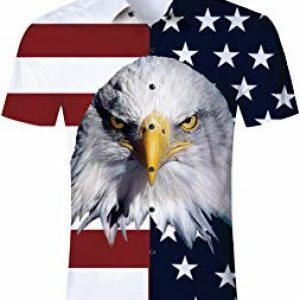 You could even throw a patriotic back yard party and invite family, friends and neighbors to come and dress up in their favorite patriotic costume. 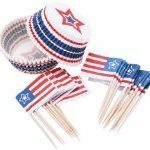 What fun the kids will have joining in. 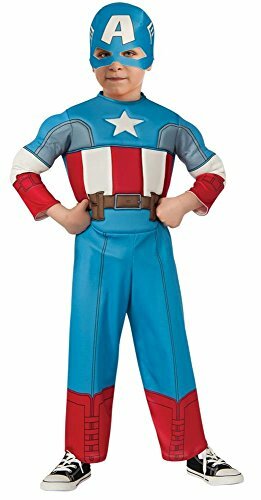 This kids’ patriotic costume is full of the red, white and blue, and is very patriotic and colorful. The costume includes the hat. 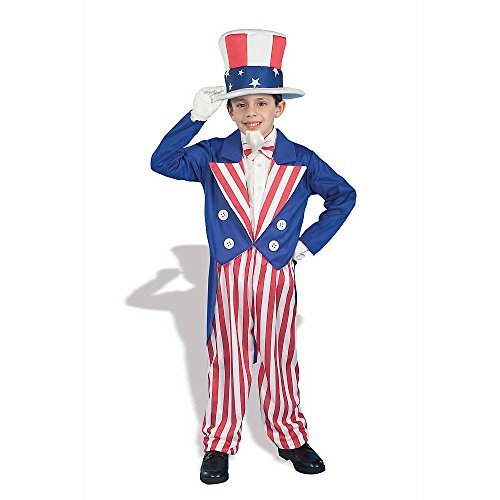 Accessorize with black shoes (or white), and your child will be all set to go to his event dressed as Uncle Sam. 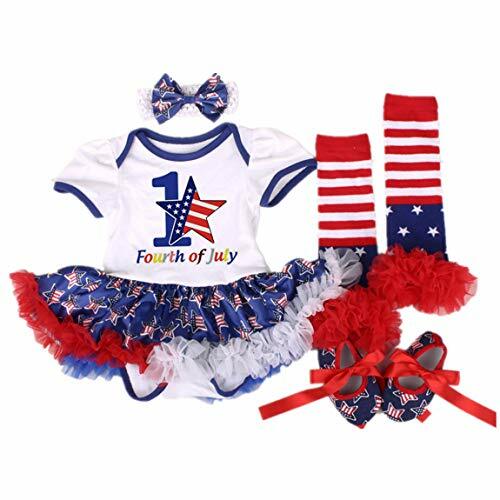 These cute girls’ patriotic costumes will make you smile. 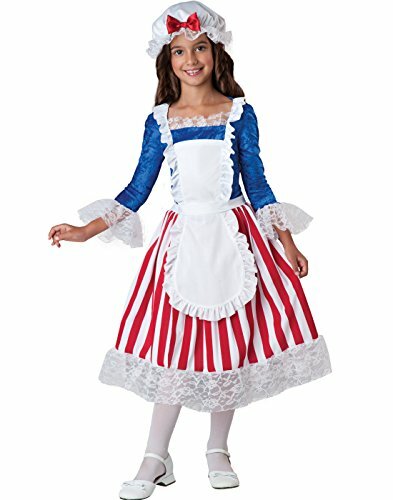 Your little girl will have fun dressing as a beloved character for her next costume event. 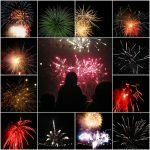 Which one will she choose? 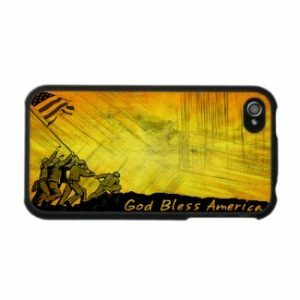 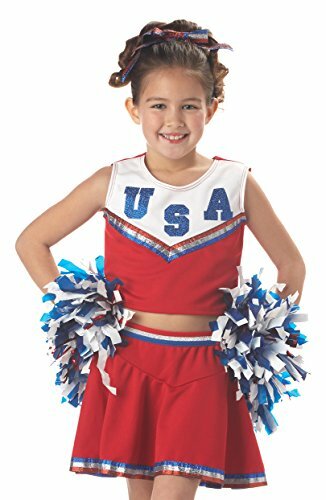 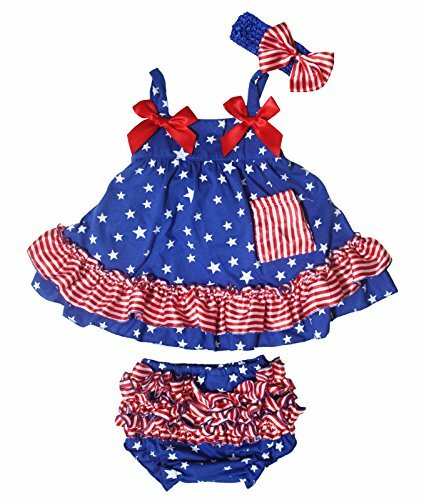 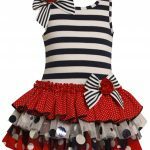 Girls can show off their patriotic spirit with one of these cool costumes. 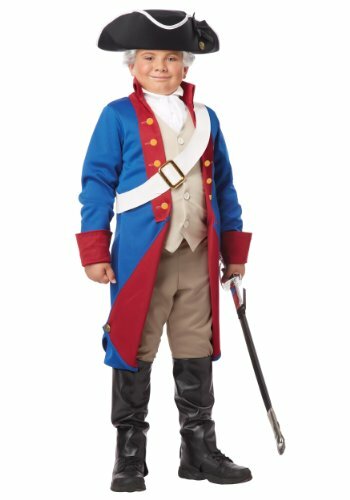 These boys’ patriotic costumes will give your little guy some great options to choose from for Halloween or any other event, in which he needs a costume. 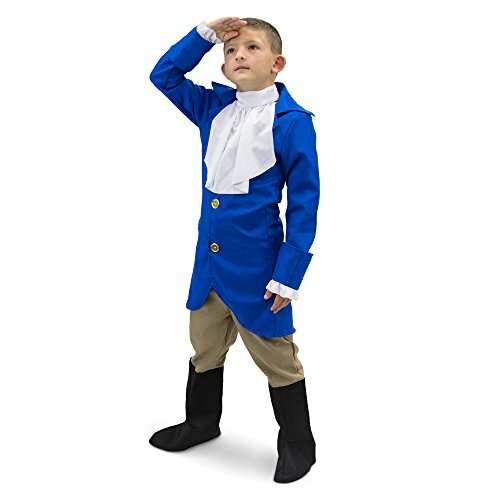 The George Washington kids’ costume is very popular for costumes and theater productions. 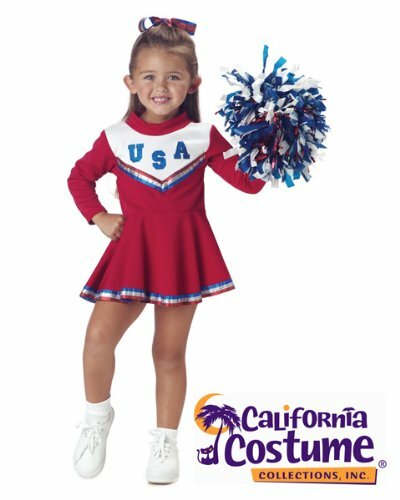 Don’t forget about baby when you and your family are planning your next costume event. 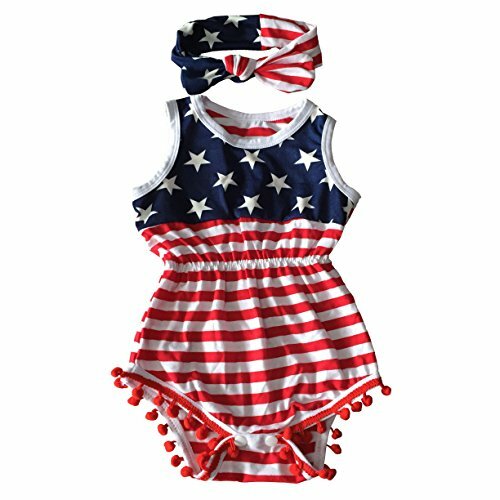 There are some cute options here for infants and toddlers. 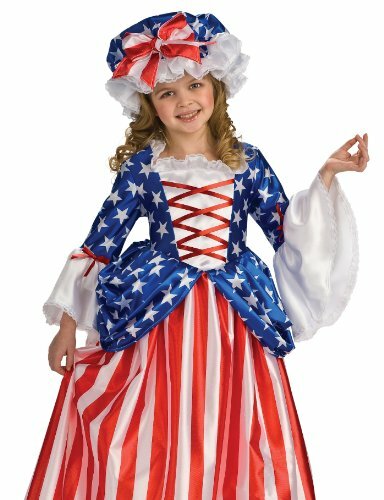 These patriotic Halloween costumes would be great for both Halloween and the Fourth of July!